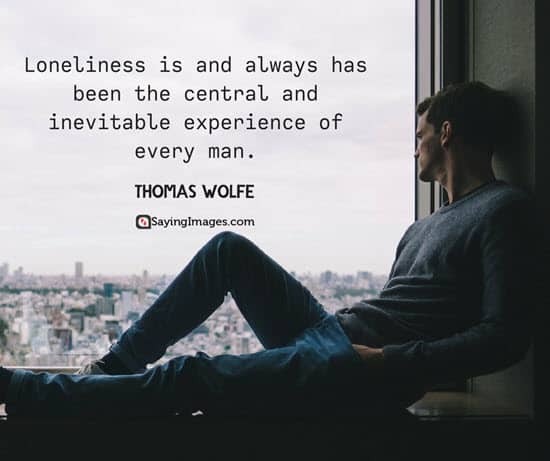 Feeling lonely once in a while is normal. 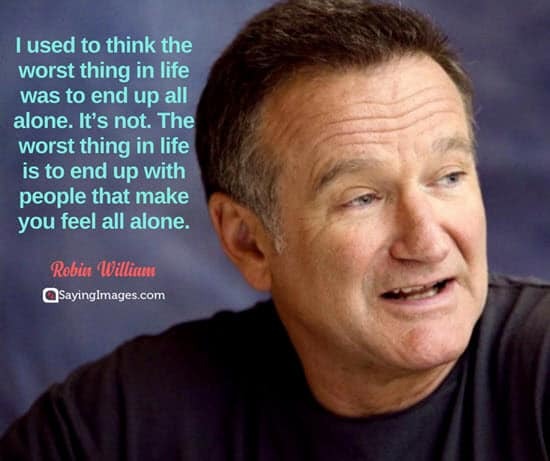 Everyone experiences it at some point in life. 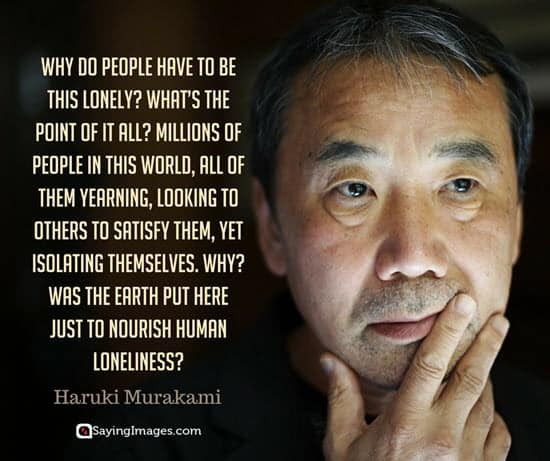 However, although normal, loneliness still isn’t that easy to get over with. 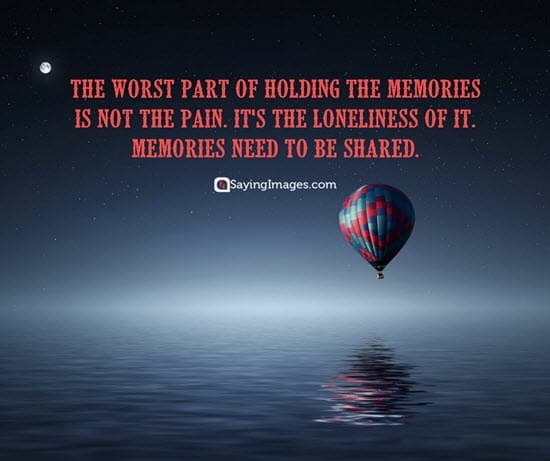 In fact, for some people, the feeling stays with them for their entire lives. 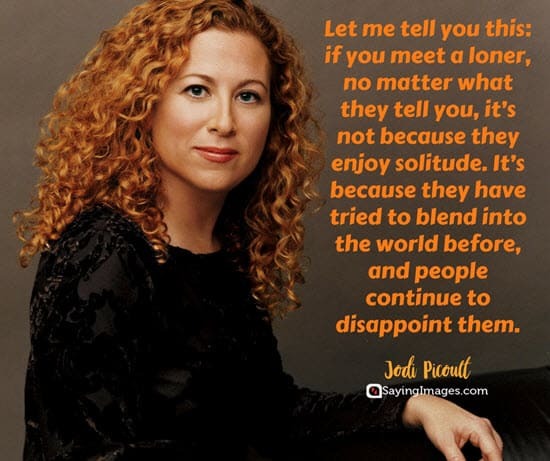 This makes it hard for them to feel good about themselves, socialize with other people, and start a relationship with a potential partner. 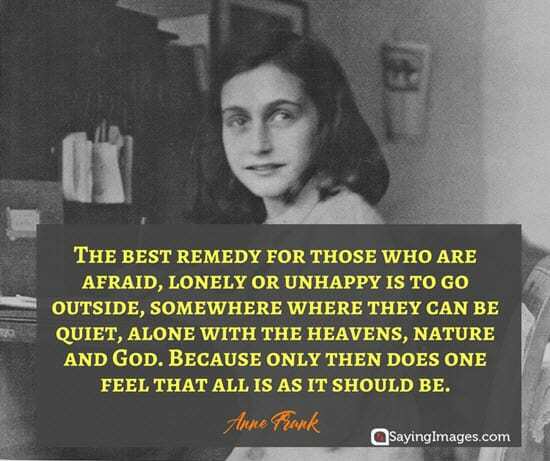 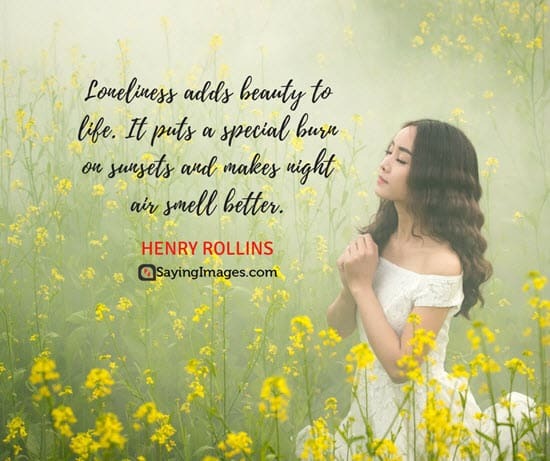 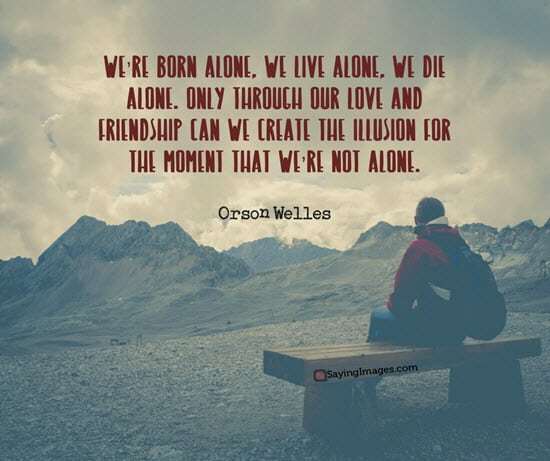 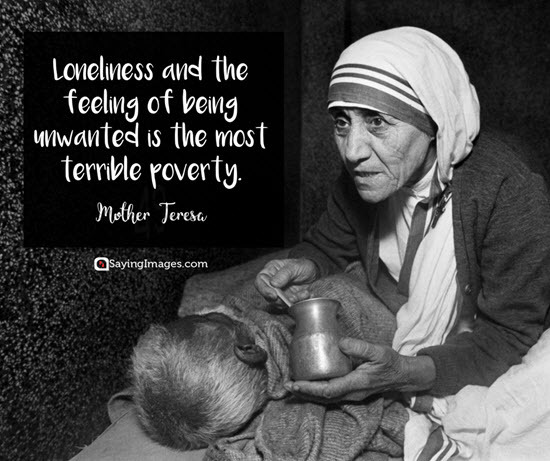 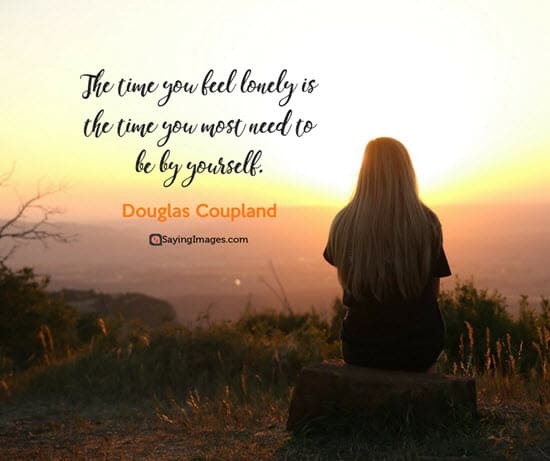 If you are struggling with loneliness, here are the most helpful lonely quotes to inspire you. 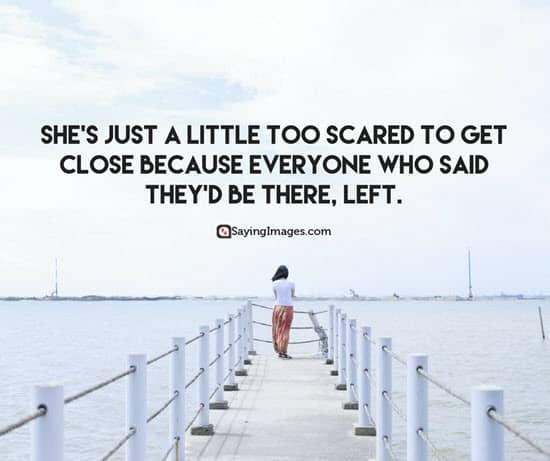 She’s just a little too scared to get close because everyone who said they’d be there, left. 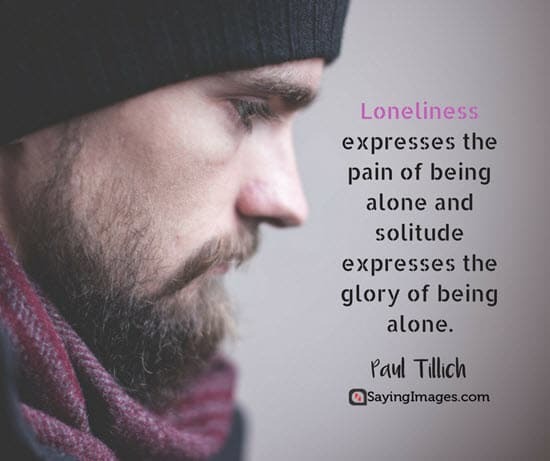 Psychologically, loneliness is not about how many friends you have; it’s about feeling disconnected from the rest of the world. 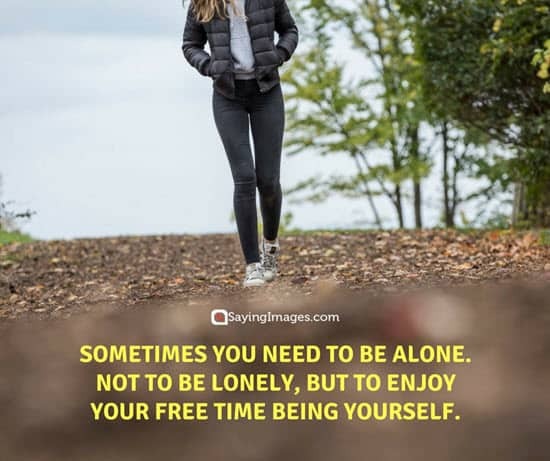 Feel inspired and motivated to change your view about life with these really helpful lonely quotes.